This inflatable bathtub will make your life easier! 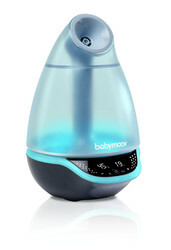 Easy to store and transport, you can bath your baby from birth. 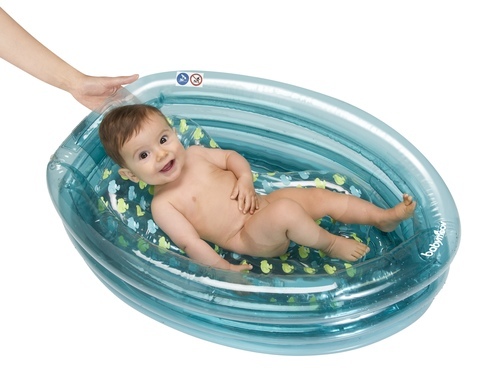 Baby Bath tub ideal to travel: light, inflatable, easy to store and transport, it's a true space gain at home or in holidays! 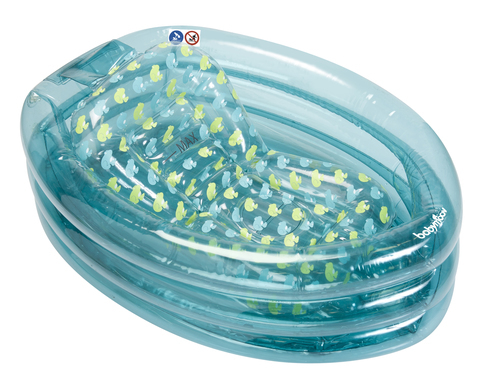 The inﬂatable base provides more comfort for baby. 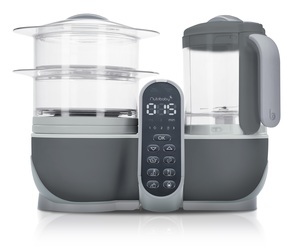 It comes with an anti return of air valv that does not deﬂate valve and an outlet on the bottom to drain water. You can use it right from birth.